This organic raspberry jam has everything that one would expect from a high-quality product! 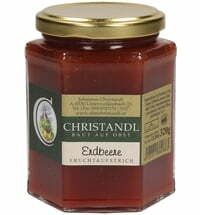 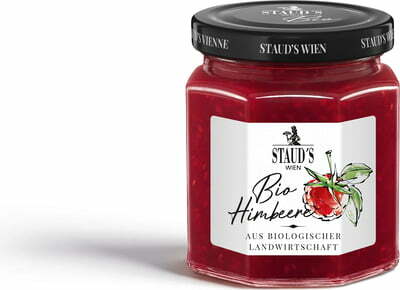 It has a high fruit content, is sweetened using organic beet sugar from Austria and is gently processed. 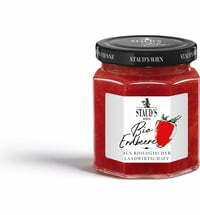 Enjoy an exceptionally fruity experience! Condimento Balsamico Bianco "Acino Bianco"